Though a skill now being learned and expanded upon by the current generation of dance&apos;s more popular and renowned artists of the past half-decade, ten-year dance production veteran Boys Noize has always predicated his success on the idea that all sounds start steeped deep within the realm of his beloved techno, eventually bowling over firmly established genre classifications until the sound is both heavy, techno-inspired and uniquely all Alex Ridha&apos;s own. 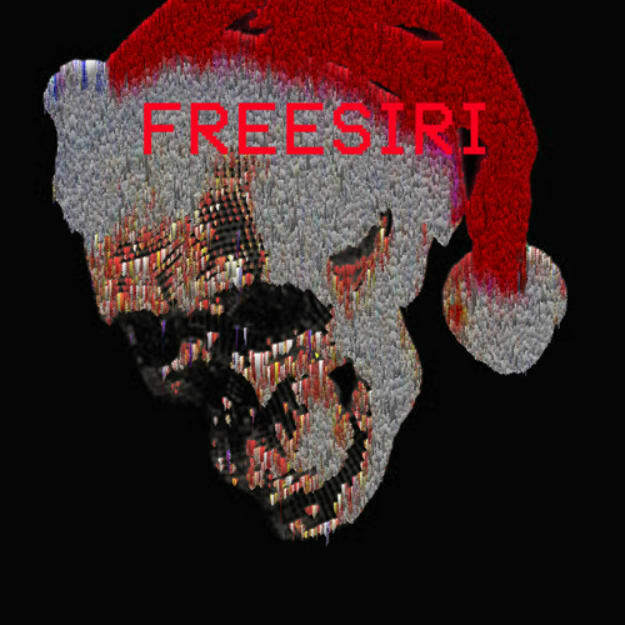 This is the principle that guides his post-holiday free release "Freesiri." Analog in production style, a thumping bassline punctuates a dubbed out bottom register while a spiraling synth and ambient space define the track&apos;s melodic high end for a track not so much for dancing, but moreso electronic listening music perfect to accompany winter&apos;s (possibly) chilling temperatures.